Summer is here again and halo halo is the best food for the summer. 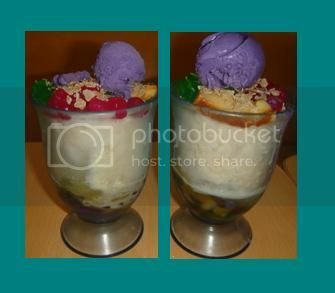 Specially here in the Philippines is the halo halo is a popular Filipino dessert with mixtures of shaved ice and evaporated milk to which are added various boiled sweet beans, jello and fruits, and served in a tall glass or bowl. Ingredients include boiled kidney beans, garbanzos, sugar palm fruit (kaong), coconut sport (macapuno), and plantains caramelized in sugar, jackfruit (langkâ), gulaman, tapioca, nata de coco, sweet potato (kamote), cheese, pounded crushed young rice (pinipig). In terms of arrangement, most of the ingredients (fruits, beans, and other sweets) are first placed inside the tall glass, followed by the shaved ice. This is then sprinkled with sugar, and topped with either (or a combination of) leche flan, purple yam (ubeng pula), or ice cream. Evaporated milk is poured into the mixture upon serving. 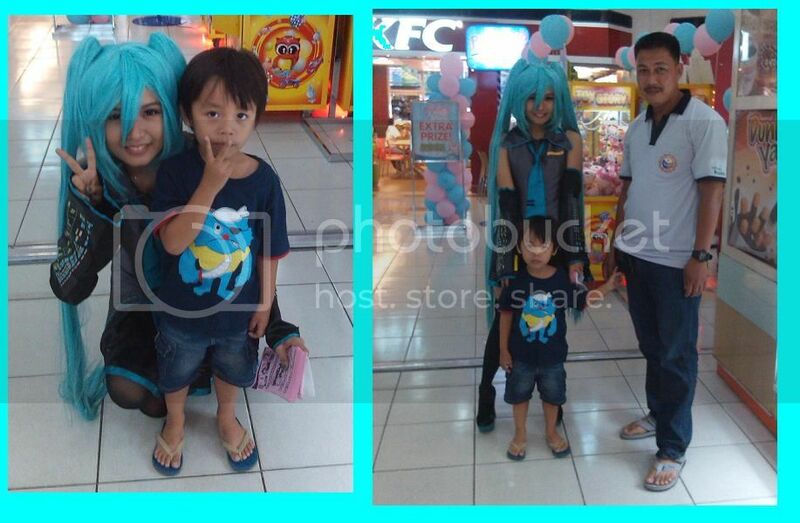 Anyhow, last week my manager and I have a good bonding in chowking restaurant. Because we feel the summer season we just ordered special halohalo after our duty in site of camella, quezon. 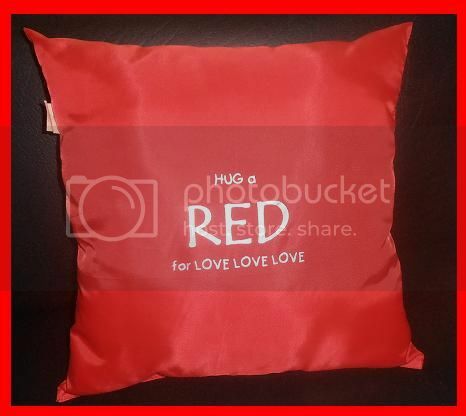 I want to say thank you asia plus family of Camella Quezon, for the beautiful and soft huggable pillow. I really love and appreciate it. Do you find a good and quality musical instrument? Playing musical instrument has many benefits to us and also will motivate us to keep on practicing and always hold music in high esteem. Whenever you come across challenges as a musician, think about the end results and always remind yourself of all the great reasons you love to play. Anyway, musical instrument is very important to us, if you can find a quality and good instrument here is the exceptional line 6 fbv foot controller to help you to find what you like and what you need as well.